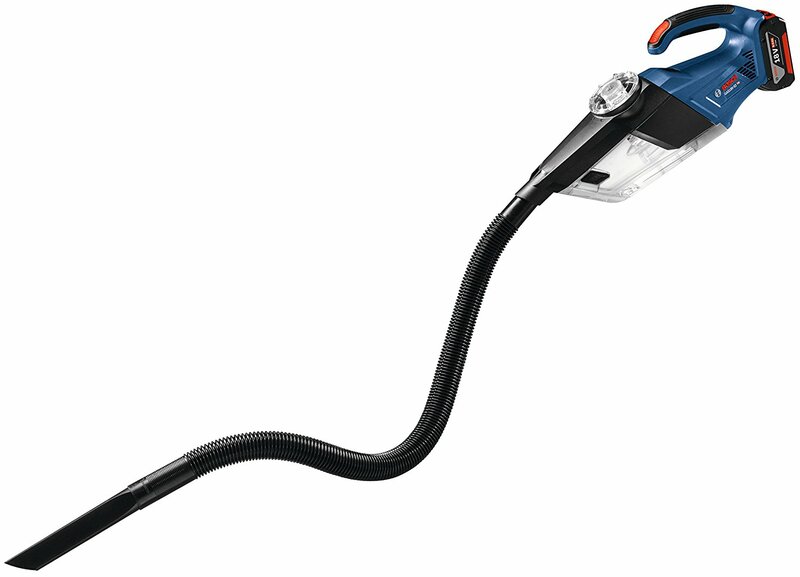 Bosch announced a new GAS18V-02 18V Cordless Handheld Vacuum cleaner. 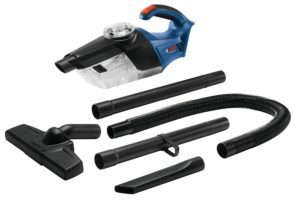 This small vacuum is very portable with the traditional dust buster style body and should offer decent performance and runtime thanks to it running on their 18V batteries. There has been criticism about these types of small vacuums as many people think they’re not powerful enough but this Bosch model shows that even ones that you can hold in hand are powerful. Weight is 2.9 lbs (tool only) and offers 21.2 CFM suction airflow. 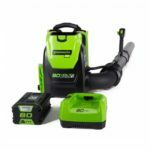 It features two stage rotational airflow technology with the first stage that captures 90 percent of debris, while the second stage removes finer particles from the airflow to help keep the HEPA filter clog-free longer. Runtime is said to be up to 7 minutes per amp hour, so a 2.0 ah battery should be roughly around 14 minutes or runtime, a 4.0ah battery 28 minutes and so forth. 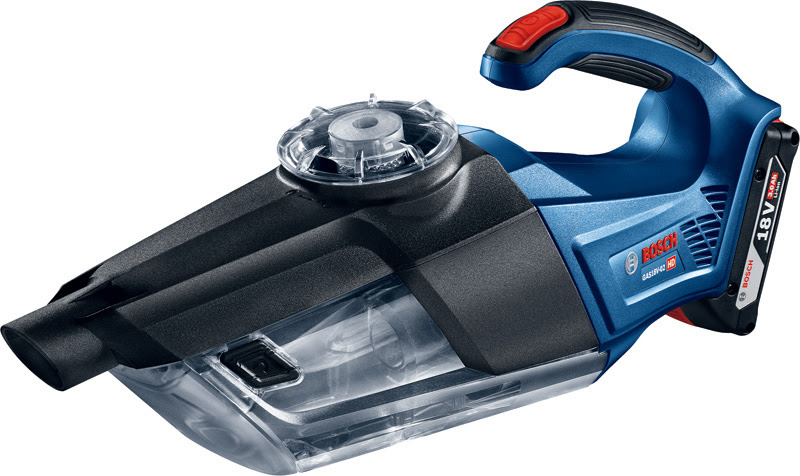 There are a couple of interesting features to note such as the debris container is clear so you can see when it’s ready to be emptied and Bosch designed the debris intake on the top of the unit. This means that under normal operation with a slight down tilt, the captured debris stays in place rather than fighting to fall out due to gravity. 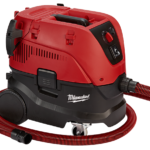 Milwaukee’s similarly styled M12 vac had the inlet further down which when in use, the debris had the tendency to want fall out due to gravity. This wasn’t an issue most of the time but as the filter would get clogged and lose suction performance, it would be normal for debris to fall out. 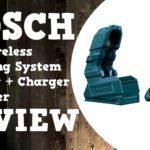 Bosch’s design should prevent this during normal use. The Bosch GAS18V-02 18V Cordless Handheld Vacuum also comes with the usual crevice nozzle, floor nozzle along with two extension wands for floor clean up while standing and a short hose. 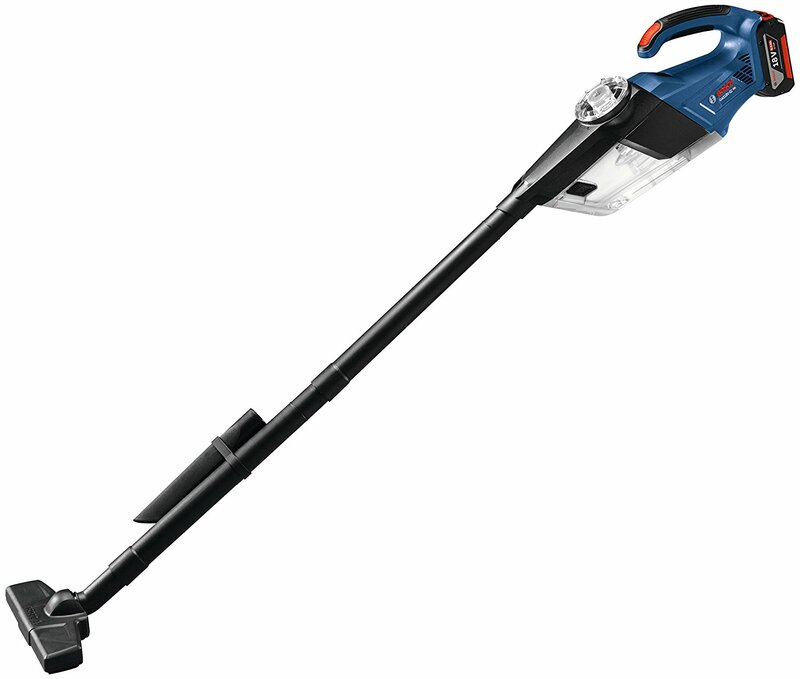 The vacuum will be available in summer 2018 with a retail price of $99 baretool.